Dundas has a variety of free webinars for you to explore. Everyone is welcome to learn about our Business Intelligence (BI) and Dashboard & Reporting solutions. Register or view them today. In this webinar you’ll learn best practices for designing stunning dashboards across all devices, while reusing content and reducing development efforts. In this webinar, we’ll demonstrate concepts and capabilities that enable finding the right balance between governance and Self-Service Analytics so that it can be taken to the entire enterprise. Reporting… businesses live and die by it, employees live and die by it. So why is there such confusion over reports and dashboards? In this webinar we’ll discuss the differences between dashboards and reports – which are often difficult to interpret. 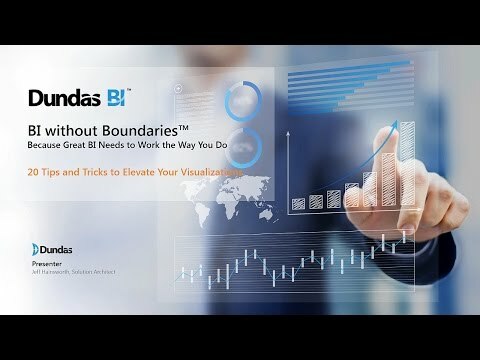 In this webinar, we’ll walk you through 10 unique, extremely interactive and aesthetically stunning advanced data visualizations that are native to Dundas BI. 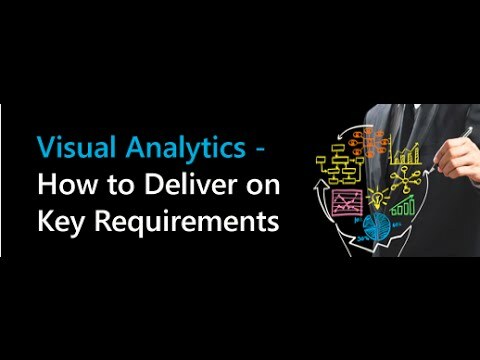 We’ll show you when to use those visualizations and how they can elevate your ability to effectively communicate data insights beyond standard visualizations. See our newest release up close and personal to discover key highlights of the latest features included in Dundas BI 5.0.1. In this webinar we’ll demonstrate use cases where Excel falls short and show you how those use cases can be better managed with Dundas BI. See some of the new and valuable capabilities in Dundas BI 5 that while small, will make your life considerably easier. 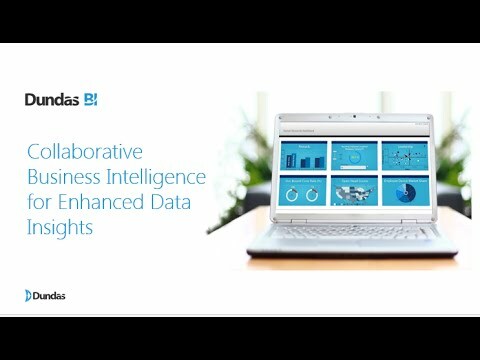 Dundas Business Intelligence Consultant, Ekaterina Sycheva, will show you some of the features that every data person will appreciate and use every day and how they can help from data prep to analysis and visualization. Learn about the new and enhanced predictive analytics options available to you in Dundas BI 5. See how business analysts can incorporate predictive analytics into their visualizations with two clicks, and how data scientists can integrate their advanced data models right into Dundas BI’s data flow. 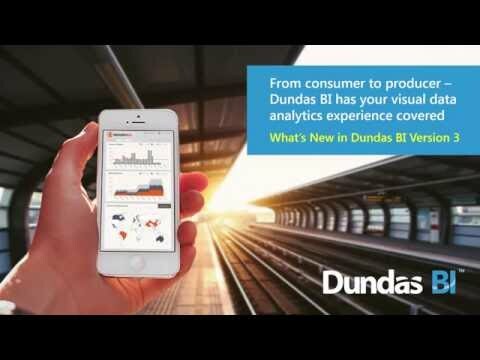 We cover the newest features in Dundas BI 5. There are well over 100 new features in this release, including innovative avenues to analyze data using advanced visual analytics and new built-in integrations all with a superior user experience. 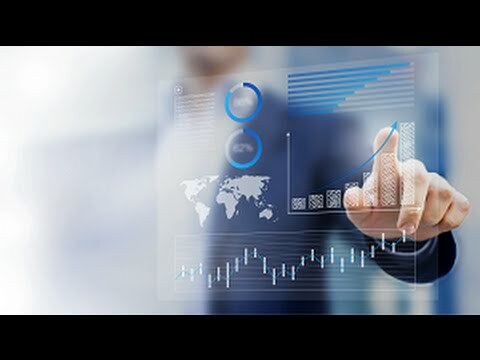 Business Intelligence thought leader and acclaimed author Wayne Eckerson, Founder and Principal Consultant of Eckerson Group, and a Dundas Data Visualization Solutions Architect, walk you through how to select an embedded analytics platform to boost the value of your customer facing products. The discussion will include key considerations and evaluation criteria and a live demo of the how Dundas BI enables superior embedded analytics solutions. Profunda Analytics, a Dundas Partner, showcases how they leveraged the extensible Dundas BI platform to create a voice-driven analytics system. A system that empowers senior managers to interact with BI systems in the way that their human mind works. Profunda Analytics demonstrates how the system allows you to ask questions verbally (or type them), and draws your answers in charts, tables, etc., or performs comparisons, simulations, predictions, etc., on your behalf. If you are in charge of building or contributing to the development of business dashboards, then this short and sweet webinar is for you. There are too many dashboards out there that are designed for the “wow only” effect at best, while not really adding any value to those who consume those dashboards. Join us as we dissect 4 different business dashboard examples, explaining why those dashboard designs work so well. Join Marina Zistler, Solutions Architect at Dundas, for part 2 of our webinar on cool and valuable BI things you probably didn't know you can do in Dundas BI. We will show you some NEW, yet simple, ways that Dundas BI can analyze and present your data, and explain how this can help your business. Learn how Dundas BI is helping traditional data consumers (not just analysts) to enrich data and provide their human insights to drive better behaviors and fully control their analytics. Join Business Intelligence thought leader and acclaimed author Wayne Eckerson, Founder and Principal Consultant of Eckerson Group, and one of Dundas Data Visualization’s Solutions Architects, for a walk through of how to use your data to create revenue, reduce costs, cement customer loyalty, and deliver a competitive edge. 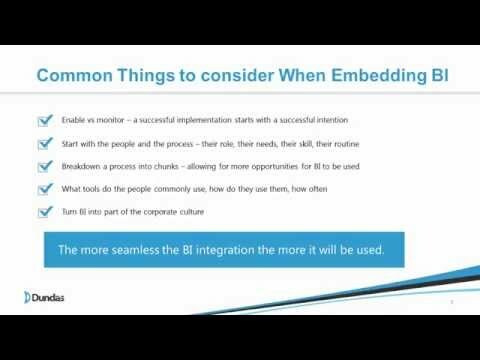 The second installment in our Feature Series Webinars, Integration, will focus on the extended integration options in Dundas BI 4 that make it even easier to integrate analytics within every business process. R&D Directors, Terrence Sheflin and Rob Siklos, will walk you through several of these options including the Embed Library and new Federated Claims Based Authentication in Dundas BI 4. 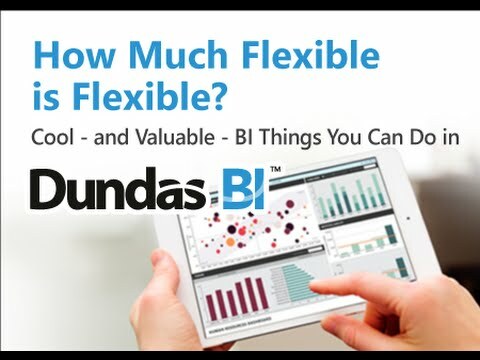 We’ll cover the newest features in Dundas BI 4 and what they’ll bring to your organization. With over 100 new features in this release, Dundas BI 4 gives data consumers, business analysts and BI professionals greater control of their data and the freedom to work without depending on others. 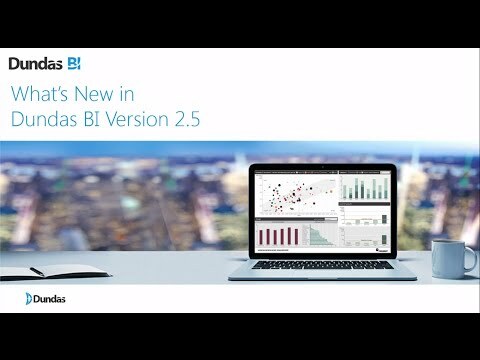 Trying to understand how different BI and analytics tools compare? Join Dundas Solution Architect, Vlad Katkov, as he uses the latest "bake off" sample dataset provided by Gartner, to demonstrate 5 ways Dundas BI can help you deliver more than other solutions to achieve higher adoption rates and greater impact on the business. 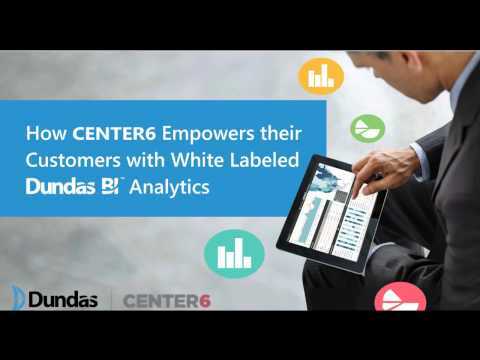 Dundas BI Customer and Partner, Center6, delivers their informXL smart data analysis technology to homebuilders across North America with Dundas BI. Blayne Parrish and Kris Brady, from Center6, will share how they leveraged Dundas BI in their data environment to augment their customers’ ability to access key insights. We’ll show you how Dundas BI lets you use all of the existing data connections to inject data into R and then visualize and interact with the results in Dundas BI so more people get faster insights and make better decisions. 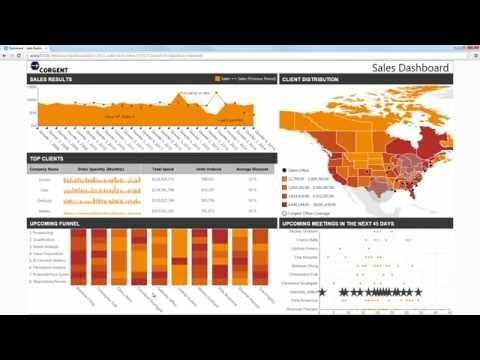 Dundas Senior Solution Architect, Jeff Hainsworth, demonstrates in this webinar some of his "cool tips and tricks” for creating professional, interactive dashboards in Dundas BI. 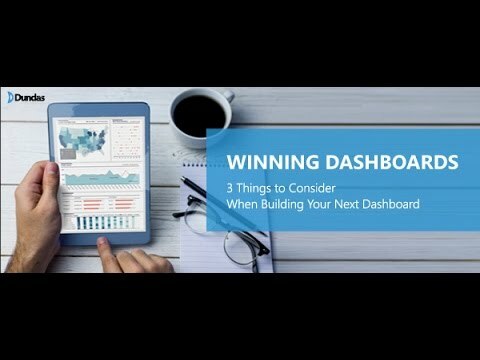 We’ll show you the three things you specifically need to consider when building a winning dashboard that satisfies the unique needs of unique people. Learn what it takes to create a winning dashboard that users can’t live without and that helps solve real business problems. 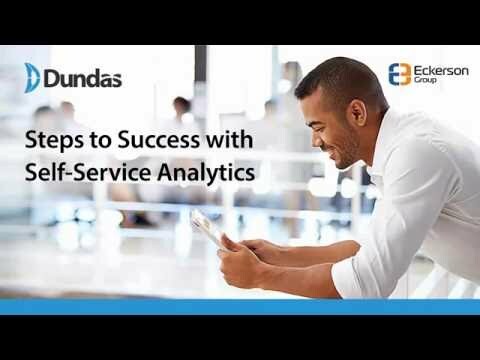 Business Intelligence Guru Wayne Eckerson and Troy Marchand, President, CEO and Co-founder of Dundas Data Visualization, discuss the key business and technical steps that are needed to ensure your organization is employing successful self-service analytics. 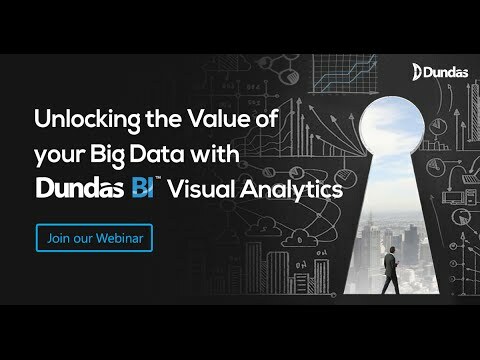 Learn how Dundas BI allows you to easily connect, analyze and visualize tens and hundreds of millions of your Big Data records so you can make it actionable. 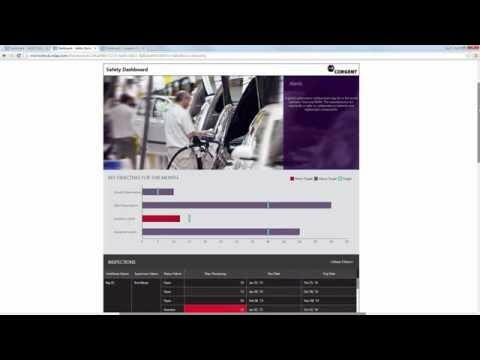 See how Dundas BI’s direct connectivity and smart paging and visualization simplifications allow you to get away from memory limit challenges and get answers on-the-fly in real-time. 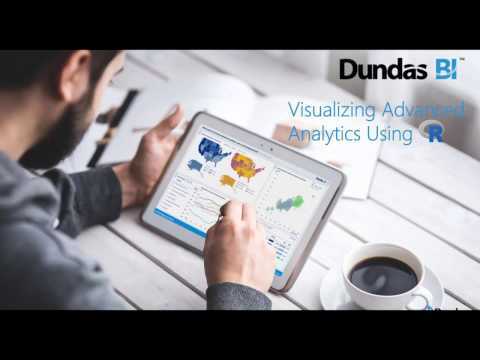 Dundas BI 3.0 is all about your visual data analytics experience. Our new release includes faster ways to explore your data, new smart visualizations to better explain it, more options to access and share it on any device and so much more. Join our Director of Product Marketing for a walk through of some of the key new innovations in Dundas BI 3.0 and learn more about how those can benefits your solutions. No matter what industry or department you work in, almost any BI and Analytics solution requires a similar set of key requirements at the core. We’ll demonstrate how you can quickly deliver on both key business and technical capabilities in Dundas BI. If you are in charge of creating dashboards and visualizations for other people, you will love this webinar. 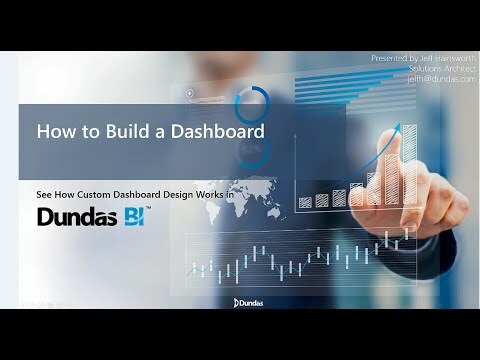 Join Dundas Senior Solution Architect, Jeff Hainsworth, as he demonstrates his “winning recipe” for creating professional, interactive dashboards in Dundas BI. Dundas BI is a modern BI platform designed to strike a balance between a business user's on demand access needs and IT's security, control and enterprise-level deployment requirements. Join our webinar on Governed Data Discovery and learn how it works in Dundas BI. We'll cover the basics of embedded BI including the benefits of embedded BI and how to identify the key BI features you need in a solution. This webinar is suitable for both business and technical audiences. 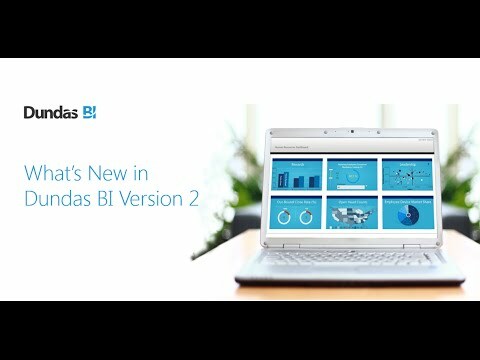 Join our R&D Team as they walk you through some of the exciting new features and functionality of Dundas BI Version 2.5. With over 100 new features and enhancements, they'll show you how it's now even easier to make your data accessible and actionable. 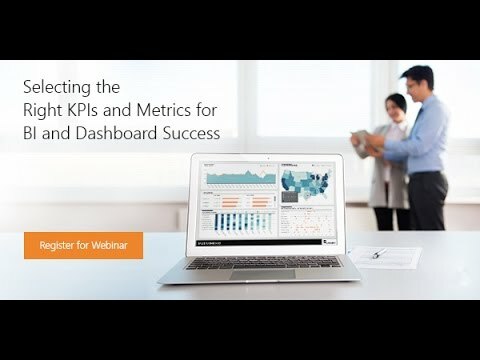 Learn how to select the right Key Performance Indicators (KPIs) and Metrics for your BI and Dashboard / Reporting project success. Presented by Troy Marchand, President and CEO, Dundas Data Visualization. Learn about the key trends, challenges and solutions in Mobile BI including Trends in Mobile Usage, Top Mobile BI Features and Diversity of Devices.